Last, but certainly not least, we give you Todd Howard. Everything he touches seems to turn to gold. 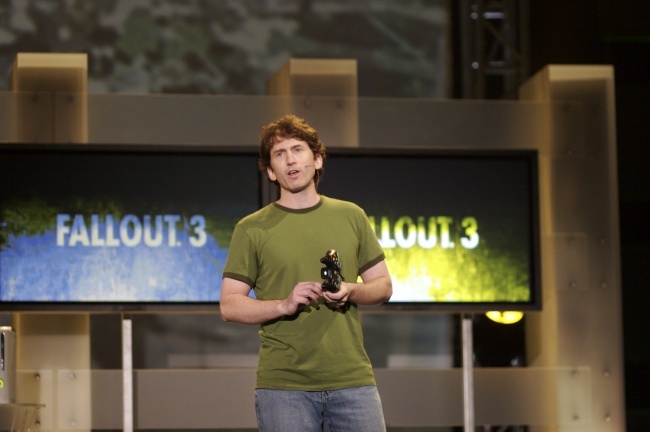 He was responsible for the beloved Fallout 3, designing that game alone would get him enough respect, but also the modern masterpiece The Elder Scrolls V: Skyrim.